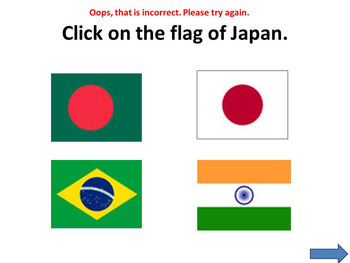 - Click on the flag of Japan. 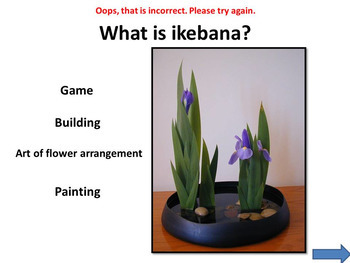 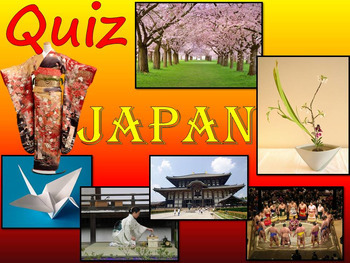 - Which is the capital of Japan? 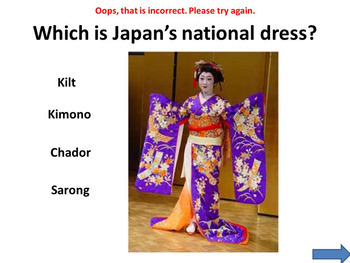 - Which is Japan’s national dress?